What is Pink Sofa? 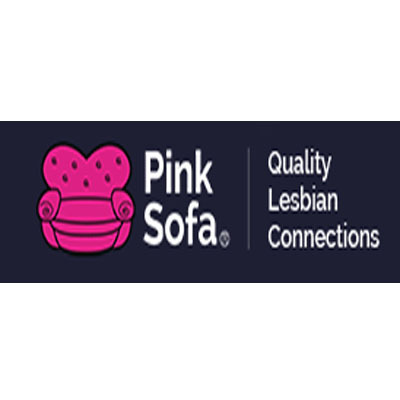 Pink Sofa is a great place for women to meet each other. We make it easy for you to find each other and make contact. And we even have a free trial so you can try it out and see what you think before you go any further.